Sir Frederic William Burton (1816-1900), Watercolour painter and Director of the National Gallery. Sitter in 6 portraits, Artist associated with 11 portraits. 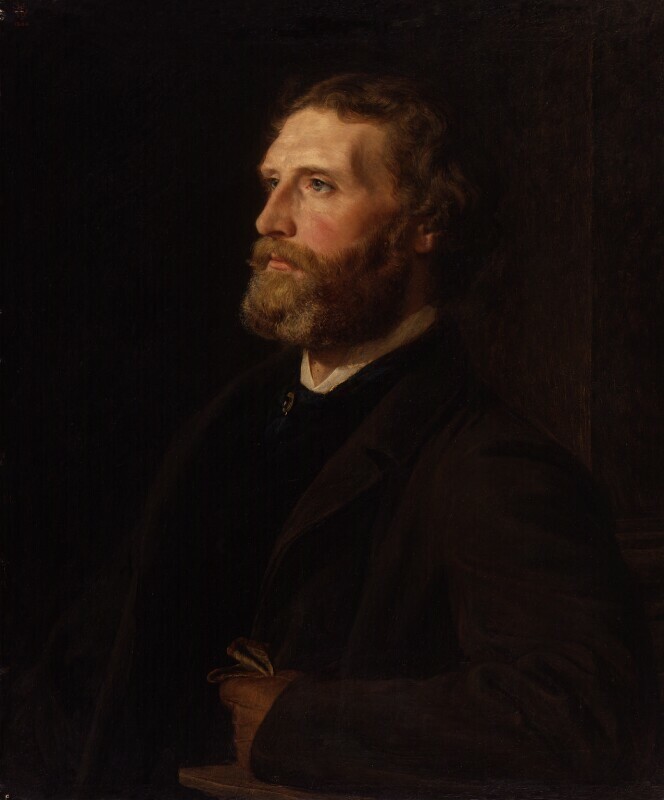 Henry Tanworth Wells (1828-1903), Miniature and portrait painter. Artist associated with 107 portraits, Sitter in 8 portraits.